Welcome to WICE's Cultural Studies department. We are pleased to offer a variety of events covering history, culture and the arts – past and present, French and beyond. Our program also includes outings to films, exhibitions and performing arts events. All are presented by experts in the field in an intimate setting inviting discussion and further exploration. Please feel free to contact us at culturalstudies@wice-paris.org with any questions, ideas and thoughts. In his War Requiem, commissioned to commemorate the Second World War and first performed in 1962 at the consecration of the rebuilt famously bombed Coventry Cathedral, the British composer Benjamin Britten (1913-1976) begged for peace and spoke defiantly against war. This work is not a typical requiem as English poems from the First World War by Wilfred Owen are scattered throughout the traditional Latin liturgical text. 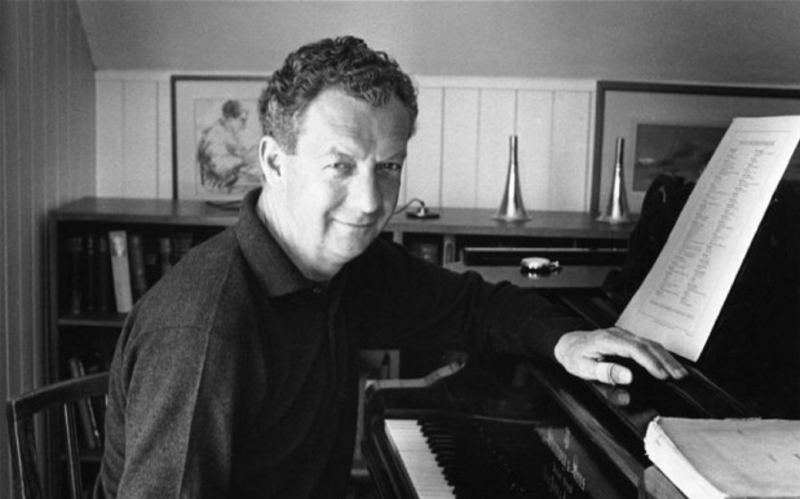 In composing this epic work, Britten was pressing for change and did not care what political leaders would think, even irritating the Soviet Union before the debut. He intensified his pacifist ideals and orchestrated the requiem with massive musical forces -- especially in the percussion section -- causing the powerful emotions aroused among the musicians to shake up the audience. Through this class, we will understand why this requiem is one of the few pieces composed after 1945, to be in such demand for performances today. Together we will take a journey into the mesmerizing world of Britten as well as into the anti-war verses by Owen which question morality. Their timeless messages, still so important in the twentieth-first century will surely resonate with us all! Live performances of this piece will take place on May 15 and 16 in Paris. About the Instructor: As an American harpist, Lauren Woidela has travelled to three continents performing solo, chamber and orchestral concerts. As an instructor, she has given lectures for the musicology department of the Université de Paris-Sorbonne, focusing on 19th & 20th century music. She produced and hosted her own radio program for the former KXTR, Kansas City’s classical music radio station, captivating her audiences by bringing a fresh new view to classical music. This Salon for contemporary art is quite unique in Paris - being right at the exit of metro station Mairie de Montrouge, which, since it is only one stop after Porte d'Orleans on line 4, makes it "still" in Paris! It presents young artists that aren't represented by galleries yet and has been in existence since 1955, so this year edition will be the 65th. The artists are chosen by jury of arts professionals. 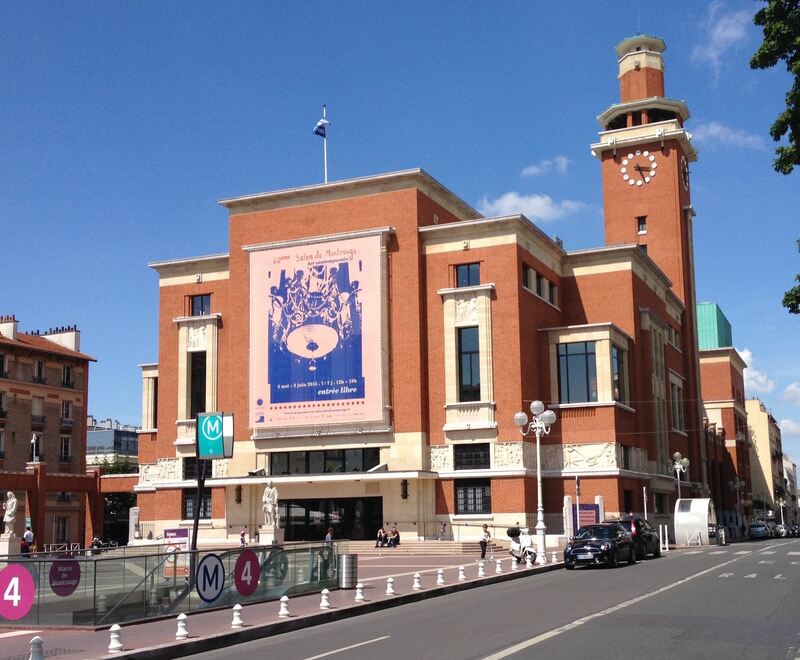 This year, 52 artists were selected, 31 women, 20 men and 1 collective, coming from France and 11 other countries. If you want to discover the future stars of the art world before everyone else, come join us! 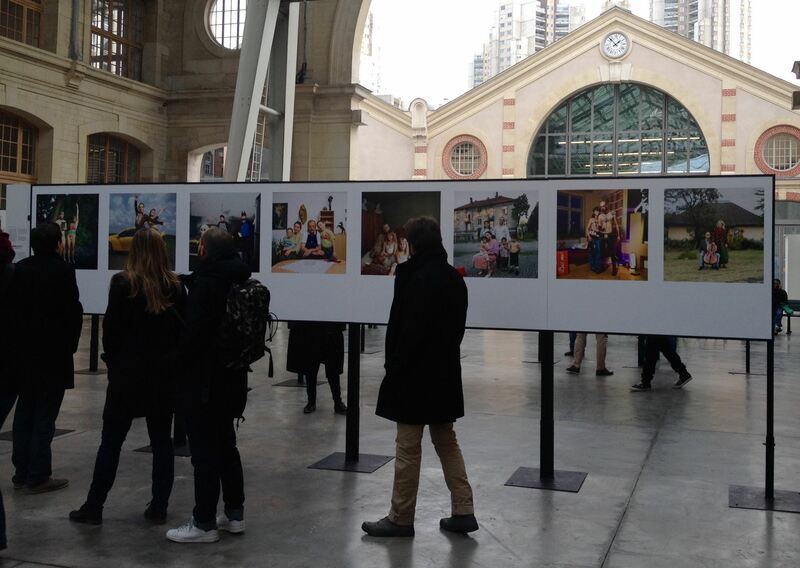 Circulation(s), the European Young Photography Festival, will present 30 photographers selected from all over Europe in the beautiful nave of Centquatre, located in the North of Paris, close to la Villette. This visit will be an opportunity to discover new perspectives on Europe through photography, as well as learn about the unique history of the handsome 19th century building, formerly the site of a municipal undertaker and now a dynamic and very lively art center. The 6€ entry fee is not included in the price.